In the “never late than never” department, duo amiinA freshly released their promotional video for the track “Callin'” from their June 2017 release “Valkyrie”. I had thoughts about passing over this promotional video, but “Callin'” impressed me so much that I had to include it today. The duo start off walking among the trees and end with a band performance. In between, you are charmed by some pretty shots of Ami and Miyu performing in their silhouettes to some really interesting effect. To me, the music feels very much like some piece of Northern European pop that I adore. So, I’m also really upset that none of you ever recommended amiinA to me sooner! Well, it’s OK. I’m glad I can keep watch on the group from this point forward. 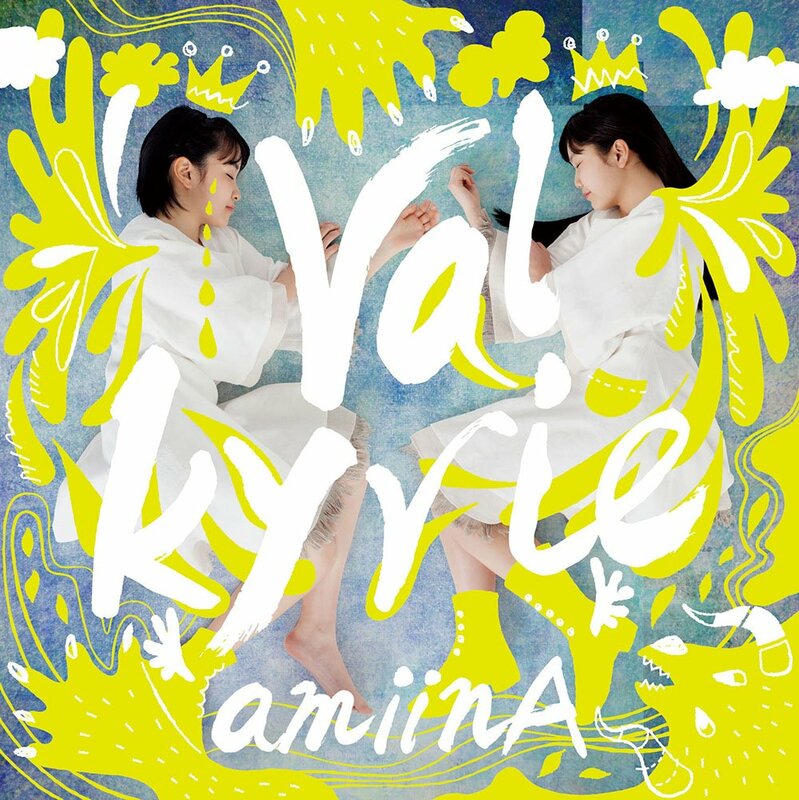 You can find “Callin'” on amiinA’s first mini album “Valkyrie”, linked below.